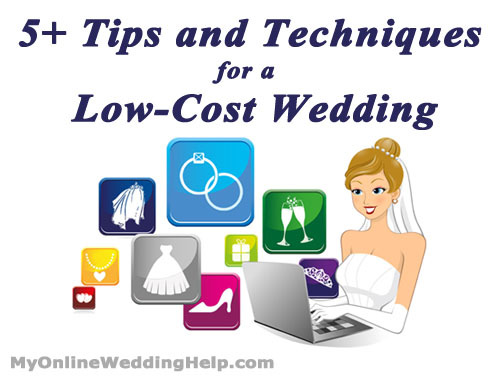 As you may have noticed, MyOnlineWeddingHelp.com has a new look! The logo’s new as is our bride, diligently searching for just the right products for her wedding. I’ve also been changing the site structure to more clearly match the “Create Your Dream Wedding on a DIY Budget” tag line. #2: Buy pre-owned or slightly irregular when you can (check out our new pre-owned section here). #5: Shop sales and use coupon codes whenever possible. #5A: Combine #s 4 and 5 for some real fun!